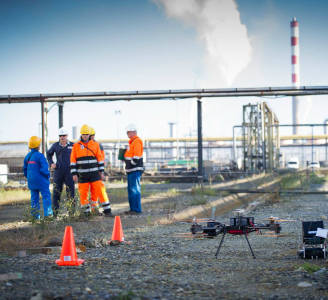 2019 well very may be the Year of the Drone, with the technology advancing at hyper-speed and new applications emerging on a daily basis. With a mass of information and various initiatives entering the public eye, it is not often that an opportunity to learn the industry from those who started it comes around – until AeroPodium. 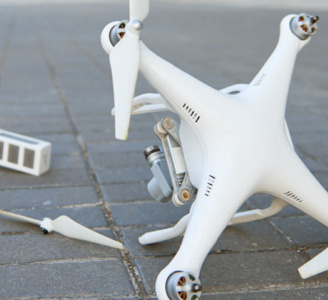 The event, taking place on 4th March 2019 at the Pestana Chelsea Bridge Hotel in London, UK, offers a perfect opportunity to explore both drone technology, as well as the rules, regulations and social cause associated with them. This event takes a comprehensive look at topics from social responsibility and non-military drone use to insurance, liability, safety and concerns. At a sensitive time in this technological revolution, an opportunity for current, relevant education should not be overlooked. As a proud sponsor, Drone Major Group’s Chief Executive Robert Garbett has agreed to speak at the event covering topics such as the evolution of the drone industry adding his personal experiences with the technology and how he foresees the future of this exciting industry. To learn more about Drone Major Group, click here.